Amanda is a program associate in Great Learning, with a grantmaking portfolio focused on building literacy rich environments for our youngest learners – opportunities for children to build literacy skills outside of schools and early childhood education centers. 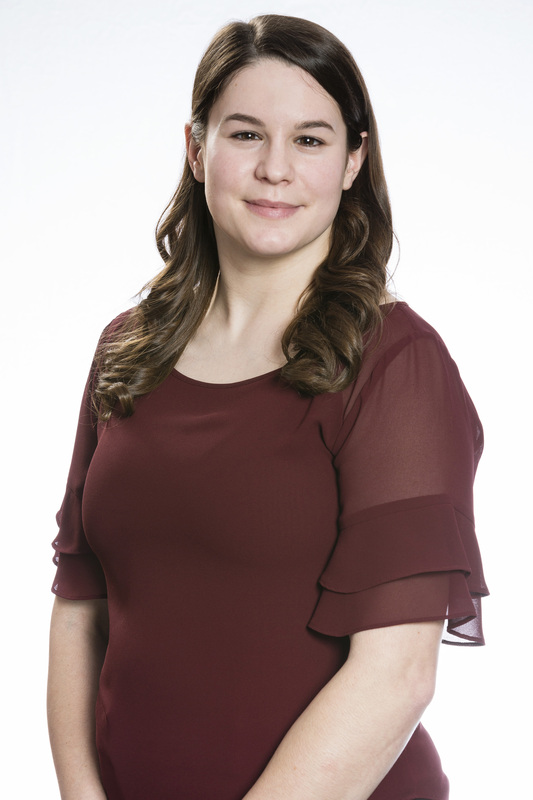 Previously, Amanda worked as a child care specialist with the Arlington County Government in Virginia, balancing caseload management of child care facilities while working collaboratively to improve program quality. Amanda holds a master’s degree in education from the University of Pennsylvania and a bachelor’s degree in education from Bloomsburg University of Pennsylvania, where she majored in elementary and special education.